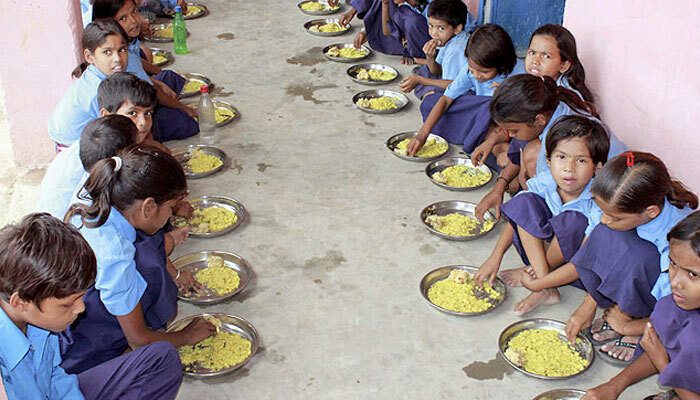 New Delhi: India loses 2-3 per cent of its GDP every year due to under-nutrition among children in the age group of up to 2 years, a World Bank report said Thursday. “Significant direct and indirect economic losses associated with under-nutrition with direct productivity losses estimated at more than 10 per cent of lifetime individual earnings, and about a 2-3 percent loss to GDP,” World Bank said in a report on ‘Nutrition in India’. “Stunting in early life leads to long term deficits and irreversible damage to human capital,” the report said, adding that India loses over USD 12 billion in GDP to vitamin and mineral deficiencies alone. Deficits in cognitive development, schooling and increased cost of health care are indirect losses due to stunting. It is also linked to 4.6 cm loss of height in adolescence, 0.7 grades loss of schooling and 7-month delay in starting school. Stunting in children from households in middle and upper wealth quintiles is also quite high in India, at about 50 per cent and 25 per cent respectively, it said. Less than 2 per cent of the children, in 6-23 months old have adequate feeding, health care and environmental health. World Bank Senior Nutrition Specialist Ashi Kathuria said: “Innovations within the Integrated Child Development Services, …Focused on the critical window of opportunity for pregnant, nursing mothers and children under 3 years has helped improve nutrition, and ensured improved quality and coverage of key nutrition services in several pilot districts.